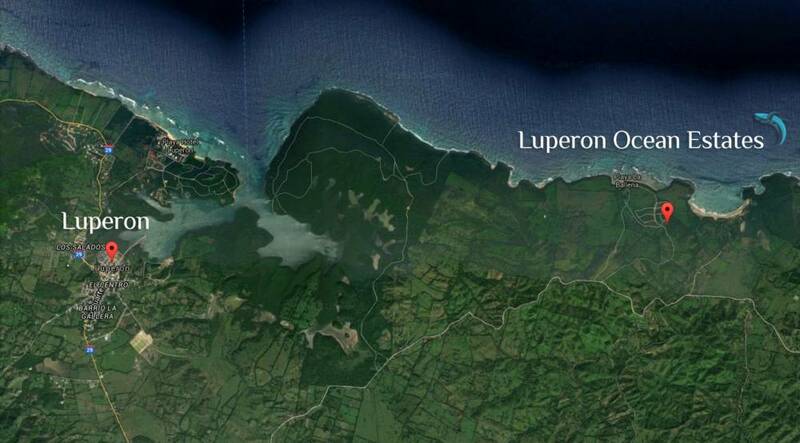 Now is a great time to invest in Luperon real estate. 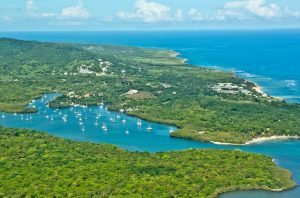 For decades, the town of Luperon with its wonderfully-protected harbor has been a stopping point for yachts headed to and from the Caribbean. With its gentle hills and spectacular bays, the area of Luperon has seen little development, but all this is about to change. New residential developments on this part of the North Shore are already part of the Luperon real estate market. 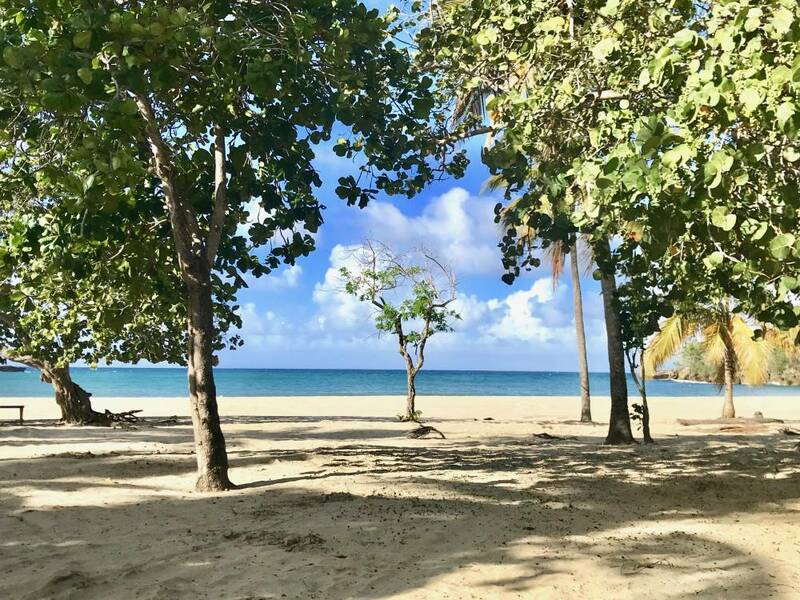 Travel west from Puerto Plata, past the new, thriving Carnival Cruise Line port at Maimon, and you soon pass into a stretch of coastline pierced often by gentle bays and dazzling beaches. The coast road isn’t much at the moment, but government plans call for a new highway soon past Bajo Hondo, Guzmancito, and beautiful Cambiaso, all the way to Luperon. Infrastructure improvements like these will open a wonderful new area just half an hour west of Puerto Plata with its shopping, nightlife and varied services. For someone looking to get in on the ground floor of a new area development, Luperon and its surrounding area are sure to be a winner.